20January: During the Chinese President Hu Jintao’s four-day visit to the US, eleven investment contracts worth US$ 3.24 billion were signed and additional transactions exceeding US$12 billion in total value were announced. 5February:The New Strategic Arms Reduction Treaty (START), signed by the US and Russia on 8 April 2010 in Prague, entered into force. 15April:The US military stated that it has successfully completed its most challenging ballistic missile defence system capable of shooting an intermediate-range ballistic target over the Pacific. 1May:In a statement, President Barack Obama confirmed that the US Special Forces had killed Osama bin Laden in Pakistan. 3July:Admiral Mike Mullen, Chairman of the Joint Chiefs of Staff of the US, stated in Beijing that the US was committed to maintaining its military presence in Asia, as Washington was worried about possible disputes in the resource-rich South China Sea. 16July:President Obama met Tibet’s exiled spiritual leader Dalai Lama at the White House and shared ‘genuine concerns’ about human rights situation in Tibet. 29September: TheObama administration imposed sanctions on five members of the Haqqani network, turning the heat on Pakistan’s terrorist proxies even as Islamabad played tough and virtually rejected Washington’s calls to abandon ties with the group. 16November:At a joint press conference, President Obama and Australian Prime Minister Julia Gillard announced the US’ new security agreement with Australia. This agreement would allow the expansion of US military presence in Australia. 17November:President Obama took part in a summit — the first of its kind — of the East Asian nations held in Bali. His trip was focused on both expanding economic ties with the soaring Asia Pacific market and boosting the US military posture in the region. 29December:The Obama administration agreed to sell F-15 fighter jets valued at nearly US$ 30 billion to the Royal Saudi Air Force. 24January:The US lifted curbs on high-technology defence and aerospace exports to India, ending a restrictive control mechanism that had been in place since the Pokhran II nuclear tests in 1998. 18February: India and the US set up a joint task force with the aim of reducing green house emissions, at a workshop held in New Delhi on Hydro Fluorocarbons attended by Union Environment Minister Jairam Ramesh and US Deputy Secretary of State for Environment Daniel A. Reifsnyder. 27May:In a homeland security dialogue between India and the US, the Union Home Minister P. Chidambaram and visiting US Secretary of the Department of Homeland Security Janet Napolitano committed themselves to expanding cooperation in order to further strengthen the national capacities to secure their countries and people. 23June:The US stated that it fully supported the Nuclear Suppliers Group (NSG) exemption for India and that nothing in the new restrictive guidelines issued by the NSG would detract from the nuclear deal between the two countries. 19July:The second India–US Strategic Dialogue began in New Delhi. The discussions centred on greater investment and trading opportunities, better operating environment for Indian IT sector, situation in Central and West Asia, and cooperation in maritime security. US Secretary of State Hillary Clinton gave vent to the US displeasure over India’s Nuclear Liability Law. 20July: On her visit to Chennai, the US Secretary of State Hillary Clinton urged the Indian government to go beyond its ‘Look East’ policy and play a more assertive role in the Asia Pacific region. 16November:President Obama backed Australian Prime Minister Gillard’s plans to sell uranium to India, saying it ‘seemed to be compatible with international law and the NPT’. 18November: Prime Minister Manmohan Singh met President Obama on the sidelines of the ASEAN Summit held in Bali. 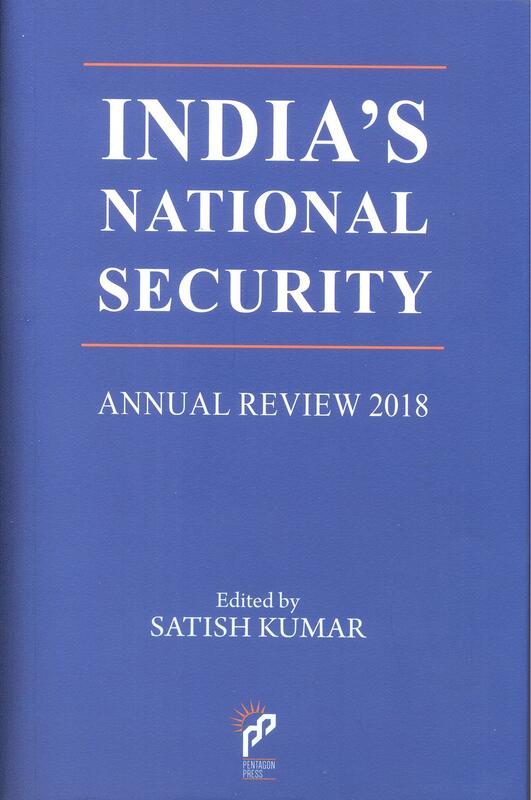 Dr Singh suggested the establishment of an India–US joint working group to iron out the difficulties between the two countries regarding the Nuclear Liability Act.